Artist Reception: Saturday, December 8, 1-3pm at our Westboro Village location. WALL SPACE GALLERY is pleased to present the latest exhibition by Patti Normand, Dark Water. 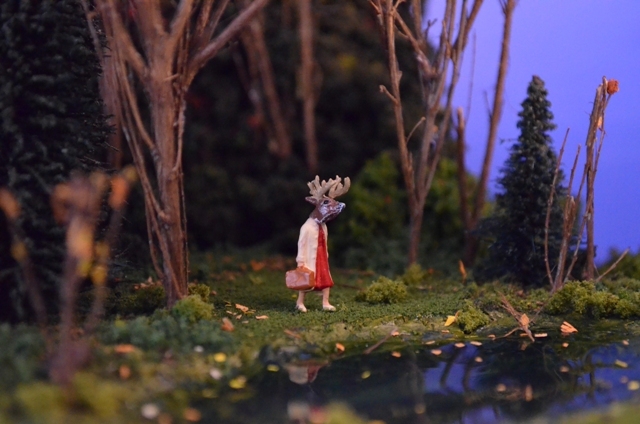 This show will feature the artist's signature dioramas that weave together the safe-houses of everyday life with the surreal and sinking feeling that there is more beneath the surface than we can ever hope to undercover or understand.